Adventuring kids part one with Mercedes Jones. 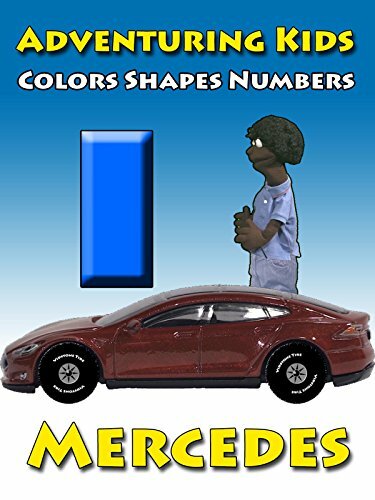 See Mercedes drive his 2015 Tesla and find colors. Next see him walk through a cool cave finding shapes. Next he climbs to the top of an old building and counts the levels.